From a tranquil rainforest to a bustling metropolis, to the crystal waters of the Caribbean, the options for exotic culture and cuisine are endless as Spirit Airlines grows immensely in Orlando! 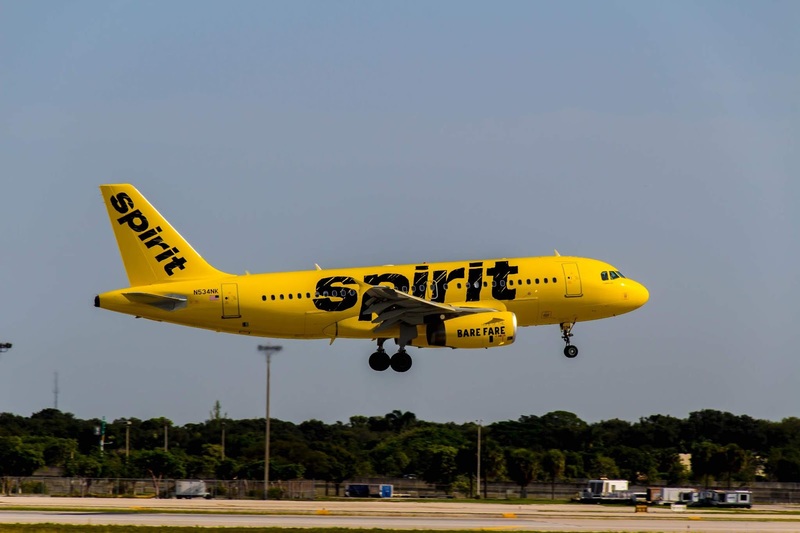 In an unprecedented expansion, starting October 4, 2018, Spirit will begin offering international service from Orlando International Airport (MCO) to 11 new destinations in Latin America and the Caribbean, as well as 3 more domestic routes rolling out through the fall. The announcement marks one of the largest expansions in the airline’s history and includes service to the U.S. territories of Puerto Rico and the U.S. Virgin Islands.